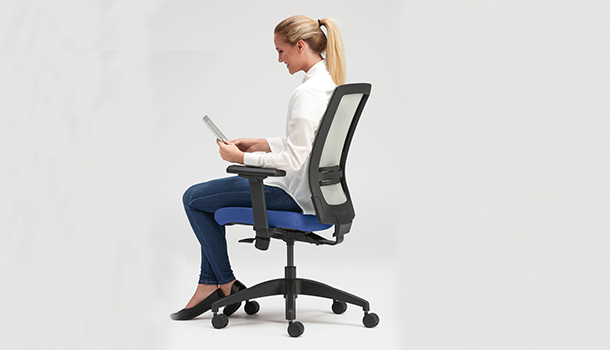 Quip is a dynamic, no-nonsense chair that supports you through heads down work, video calls, lunch breaks and whatever else the day brings along. 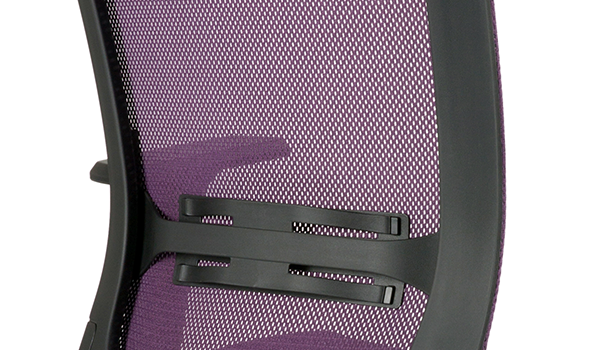 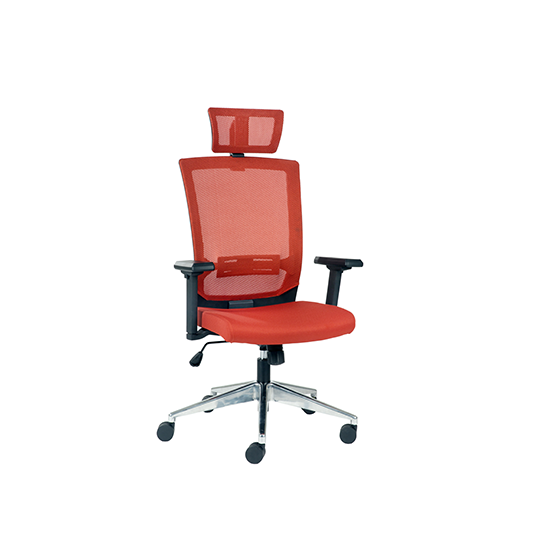 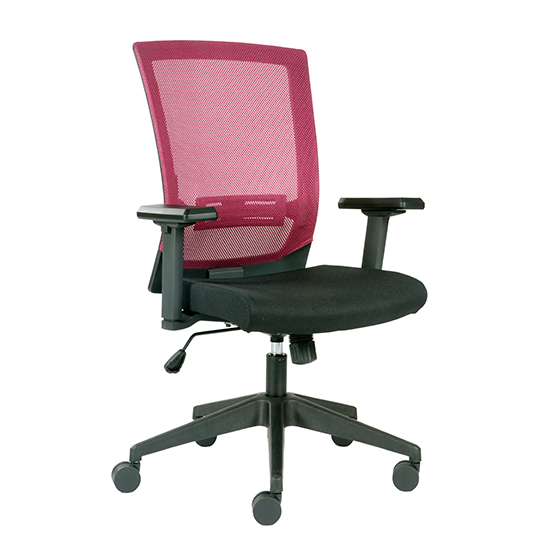 With multitude of mesh and upholstery colour options, this young chair is sure to provide enthusiasm to your work place. 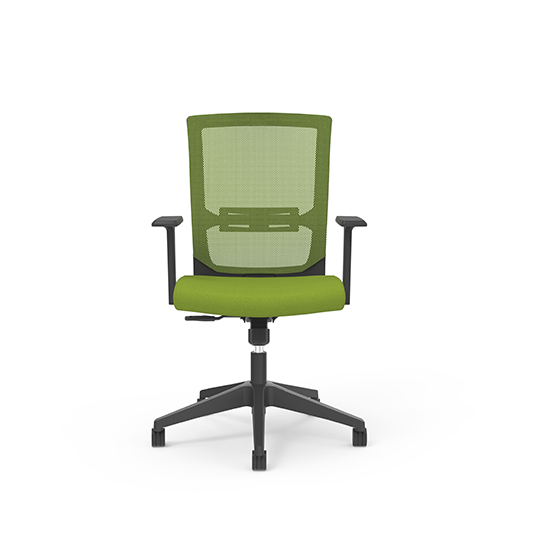 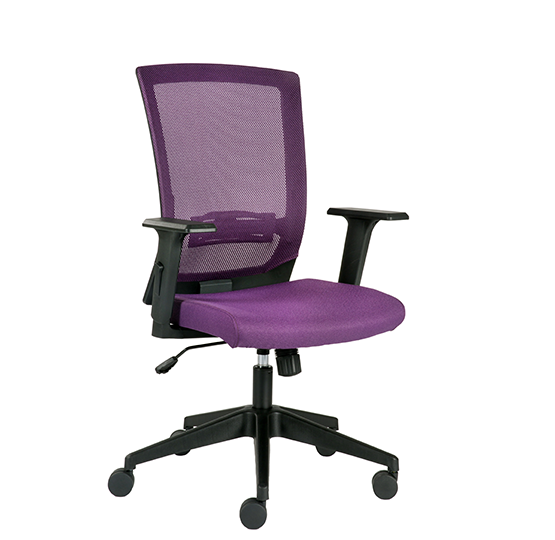 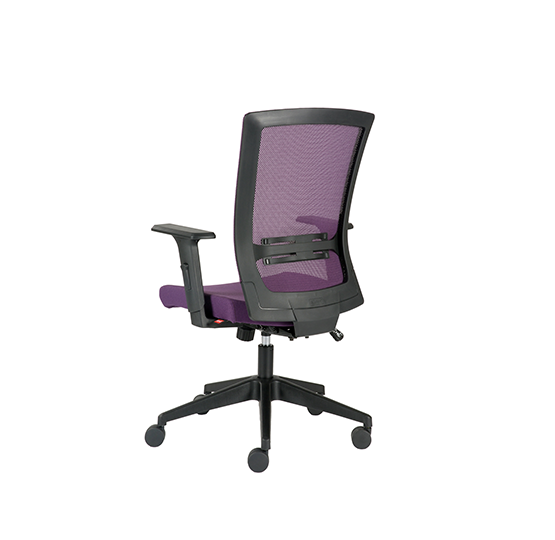 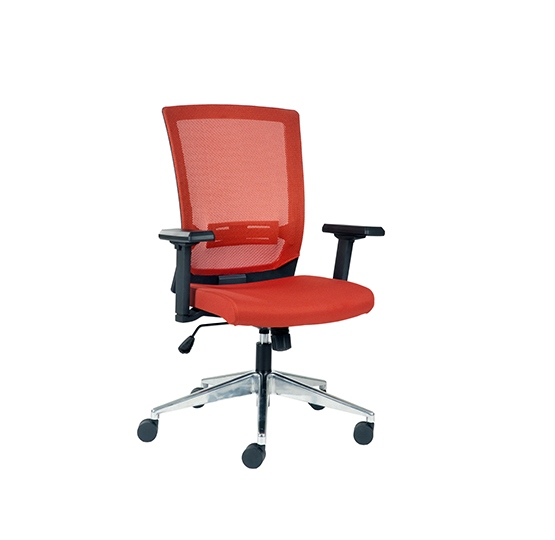 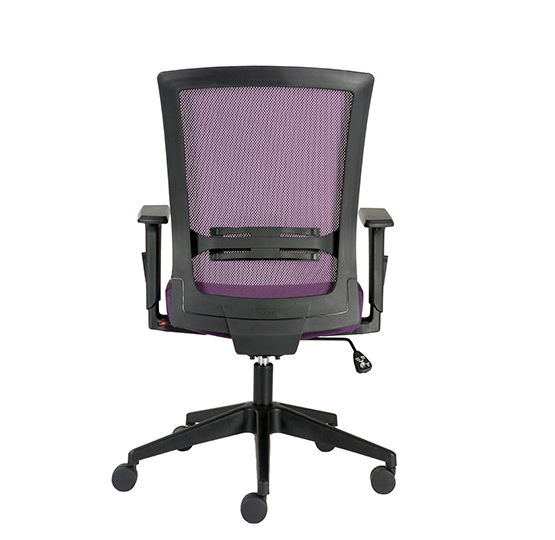 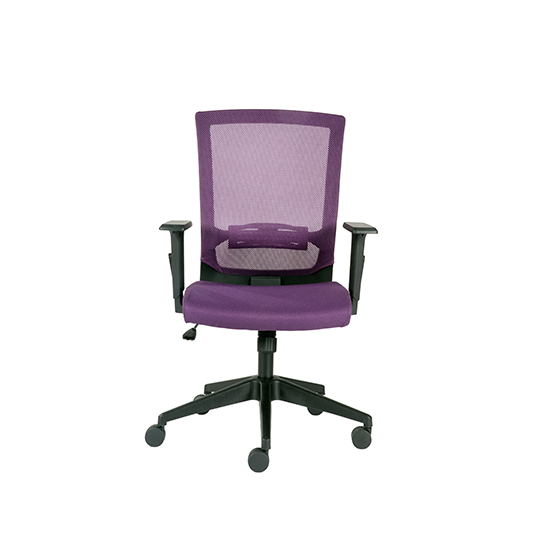 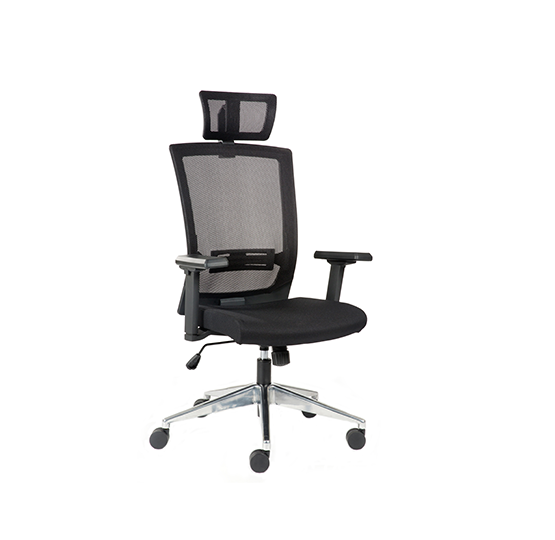 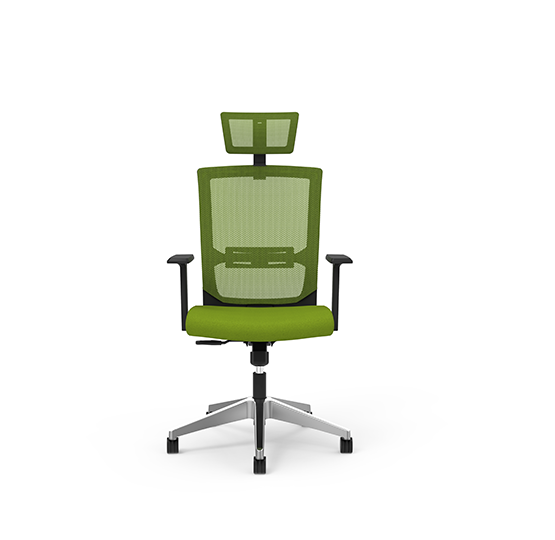 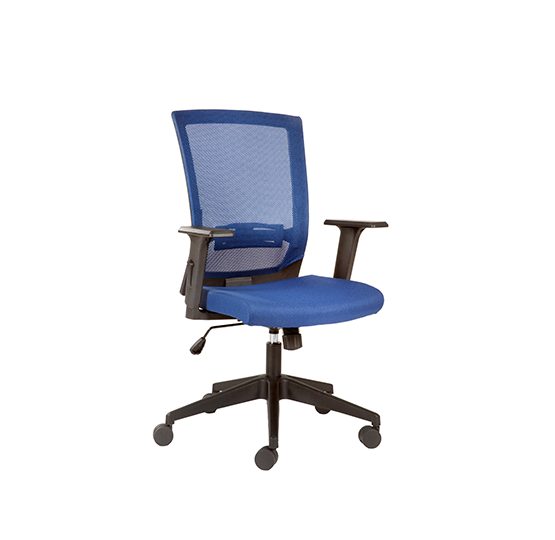 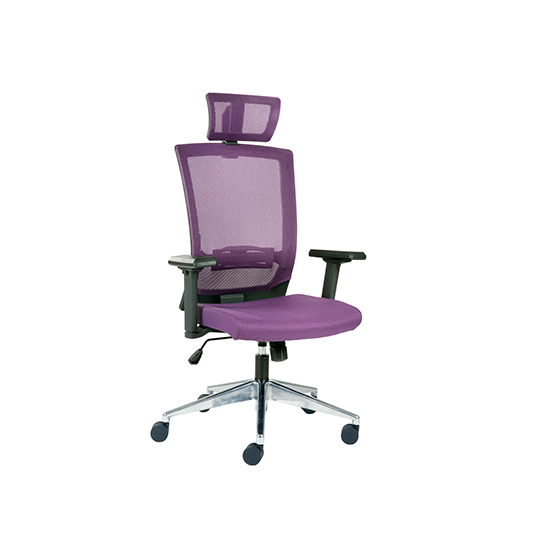 Ergonomic controls include height adjustment, tilt tension, upright tilt lock, and seat depth. 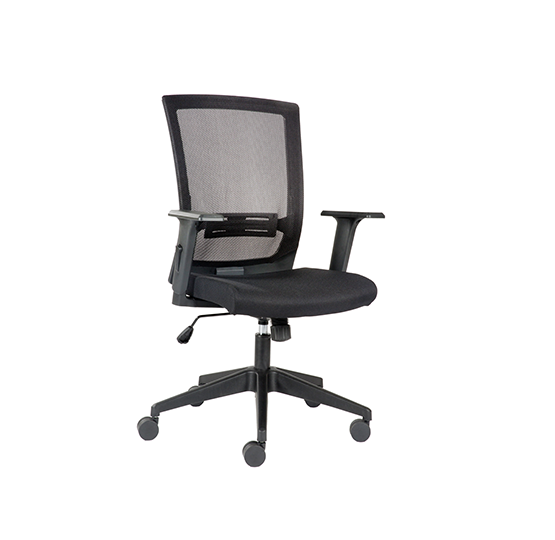 Integrated lumbar support easily adapts the chair to your needs. 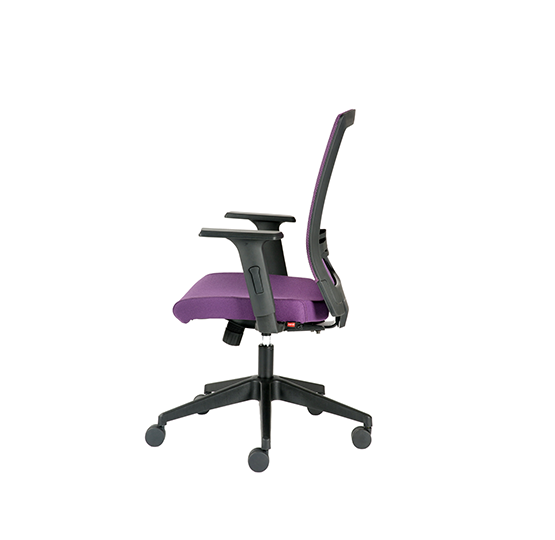 An optional external lumbar support is available and can be added anytime. 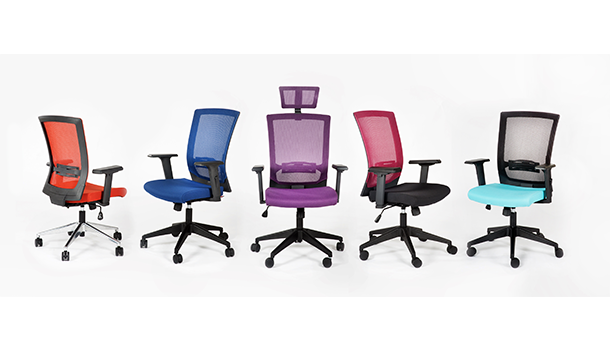 From playful to traditional and every stop in between, there’s a color combination that fits your space.